It’s 24 pounds of cheese! 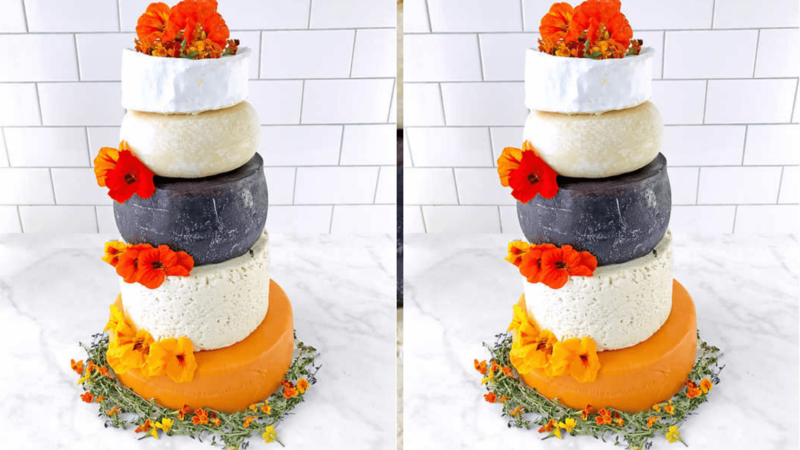 So… The bride and groom get to “cut the cheese” together??? Toni Nido I’m into it.